Here is why a restaurant budget is critical. A budget takes you from being a reactive management team to a proactive management team. 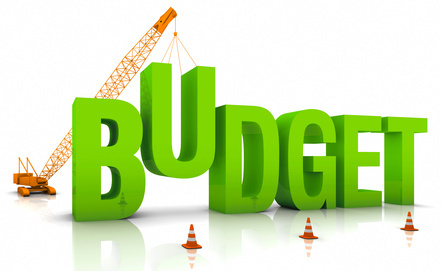 A budget ensures that you know what your financial goals and targets are. This allows you to examine how you are operating, determine what systems you have in place that people are not using and what systems you need to put into place to change your bottom line. Budgets are the keystone to being profitable on purpose, rather than just being lucky. 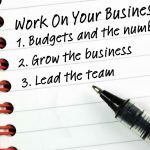 Your job as the restaurant owner is to create and maintain your operating budget. 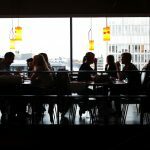 As a member with us here at TheRestaurantExpet.com, if you send us your financials, we will actually do ALL of the hard work and build your budget template for you. And then we will work with you on the phone to finalize your budget targets. Heck, we’ll even help you decide what systems need to be implemented, and our team will teach your management team how to put them into place and use them. We honestly can’t make this process any easier for you, other than to run your restaurant for you. Once you have your restaurant budget in place, understand it’s a living, breathing creature. You don’t just do a budget and forget about it. Instead, every month you will enter your actual numbers to see where you hit or missed. This allows you to decide what changes you need to make in your business to make the money you deserve going forward. Next, you will make the appropriate changes to the rest of the year’s budget to keep you on pace. If you don’t have targets to shoot for, you honestly don’t know what success for your restaurant looks like. There’s nothing average about your restaurant, so you shouldn’t be basing your success on industry benchmarks. You need your restaurant’s numbers.